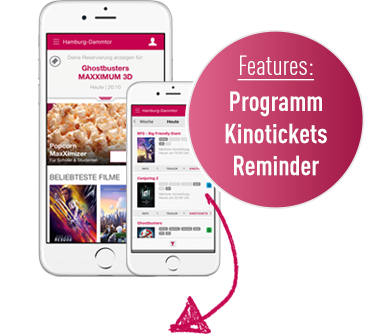 Das CinemaxX zeigt am 04. November die polnische Komödie "7 Emotions" (OmU) vom Director Marek Koterski. A sequel of a wildly popular comedy “Dzien Swira” (“Day of Crazy”) (2002), follows Adam Miauczynski into the problems of his adulthood. Fear, anger, sadness, joy, disgust, jealousy, shame. The seven emotions were difficult to pinpoint to Adam Miauczynski when he was a child, similar to most people. To improve the quality of his adult life, he decides to go back to his – not necessarily worry-free – childhood and learn to embrace the seven emotions. This extremely unpredictable journey into the past brings back many hilarious memories but is also touching and thoughtful.